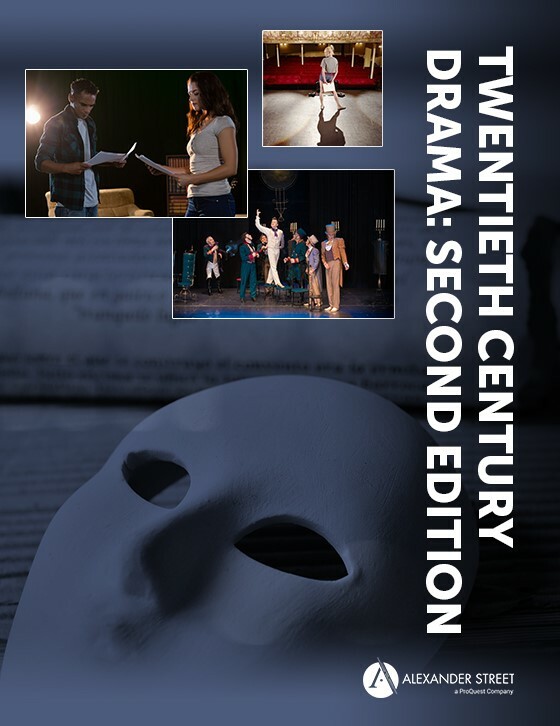 A foundational collection of dramatic texts for any institution wanting to teach the basics of drama. 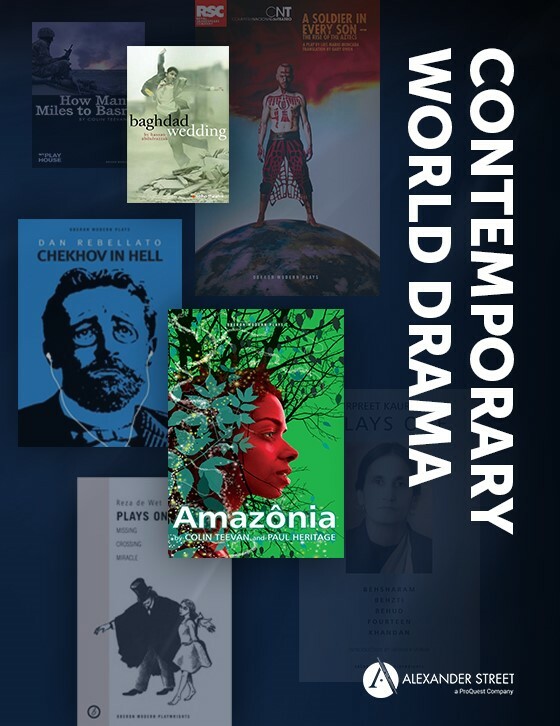 With over 7,500 plays, the Drama Texts Collection spans nearly a millennium of dramatic writing, covering the core works of the Western canon alongside their important yet forgotten contemporaries—works that are necessary to any literary or theatrical education. 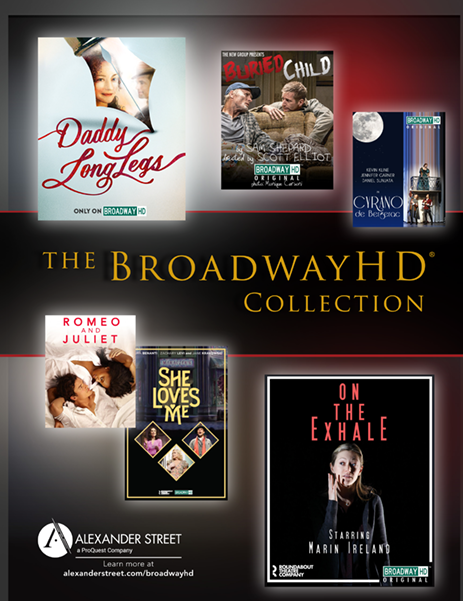 From canonical English-language dramatists such as Ben Jonson, Aphra Behn, and Oscar Wilde, to the diverse cast of ethnicities who contributed unique sensibilities to the dramatic canon of the U.S. from Lynn Riggs to Jeannie Barroga, users can now study the length and breadth of English-language drama from the late thirteenth century through to the early twenty-first century. 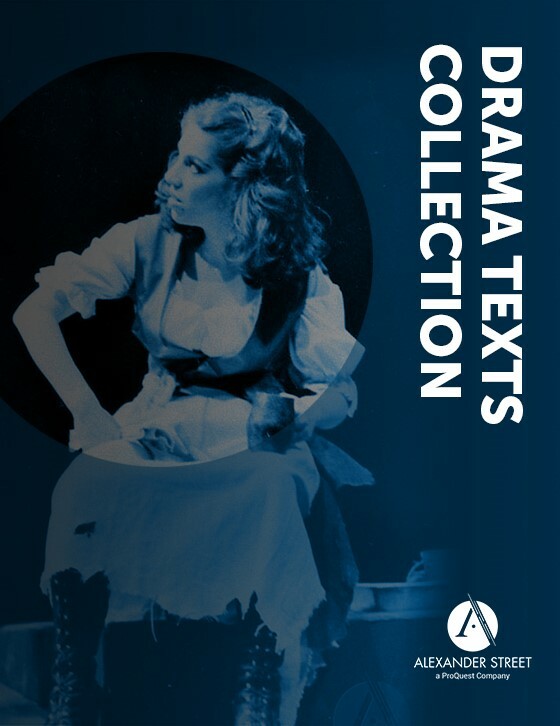 Many of the plays in Drama Texts Collection are rare or in copyright—you won’t find them free on the web. More than 25% percent have never been published anywhere else, in any format, so you won’t see these works in print or find them in any library. Our strong relationships with the playright community enable Alexander Street to gain access to these never-before-published works. 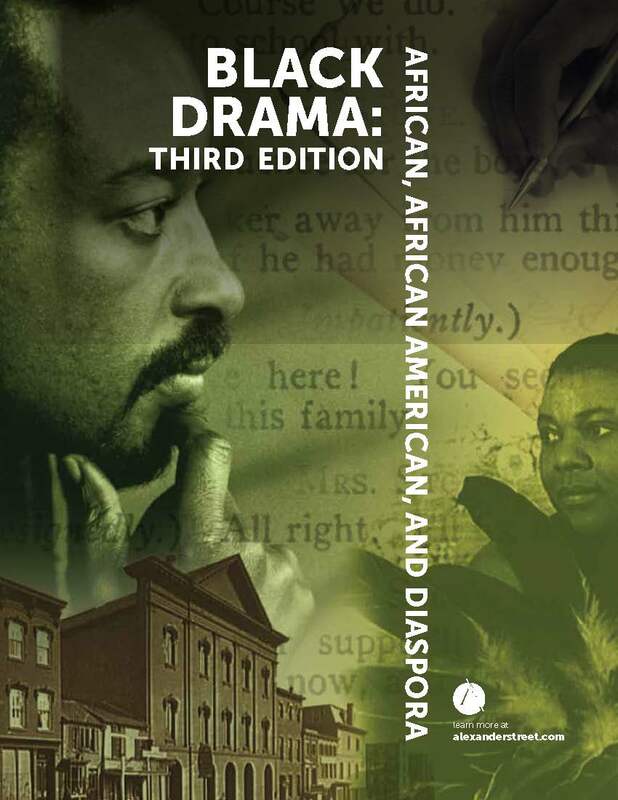 At last, students and scholars can read and study all the important plays of each writer, even those that have been produced but which have been unavailable for scholarship. 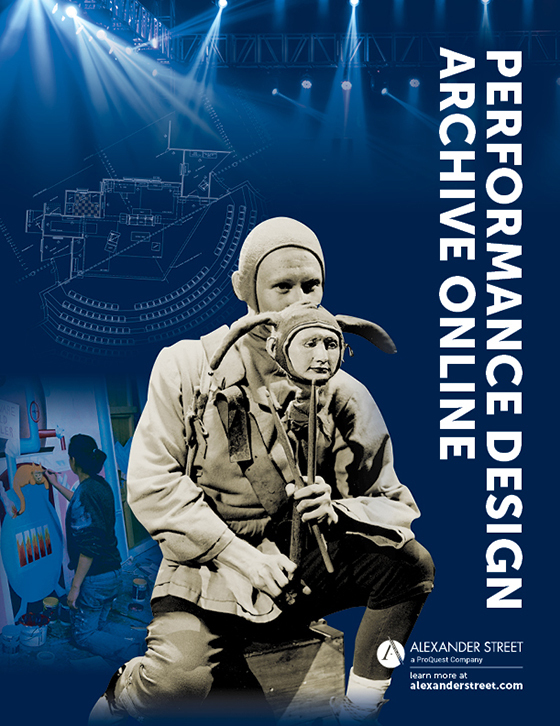 Drama Texts Collection also delivers a rich additional database of related ephemera, including posters, playbills, photos, theatre diagrams—an important component of Alexander Street Drama, because drama instruction is not merely the study of words on a page. Many of these items are drawn from the private collections of the playwrights themselves and can be seen nowhere else. 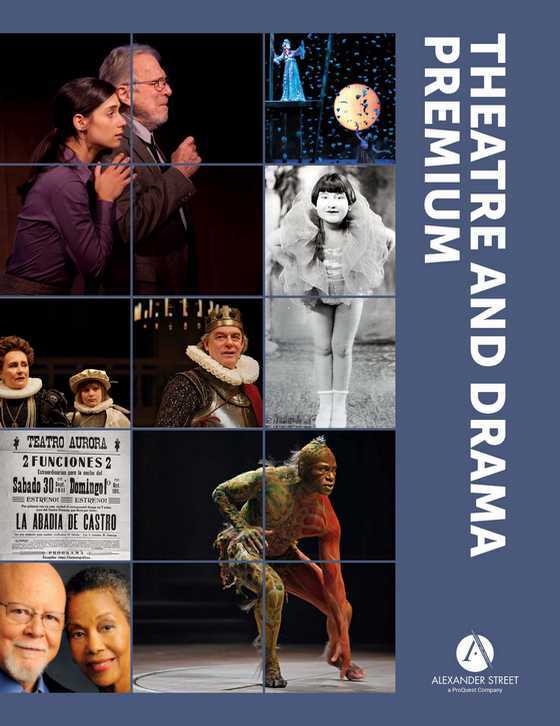 Together, the collections that make up Drama Texts Collection give students and scholars the most exciting and complete new tools for study in this area. Semantic Indexing and uniquely powerful search capabilities allow users to explore and analyze the plays in ways that are simply impossible in paper form. 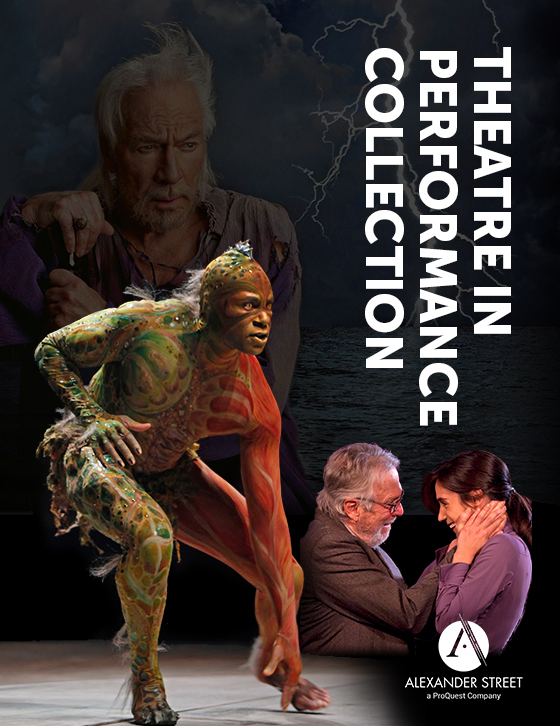 There is also rich, supplementary material to inform the plays. For example, a full run of the Native American Playwrights Newsletter, a publication vital to scholarship that exists in only a handful of libraries, and previously unpublished, live audio recordings of early Chicano theatre companies such as Teatro Espíritu de Aztlán and Teatro Mestizo.